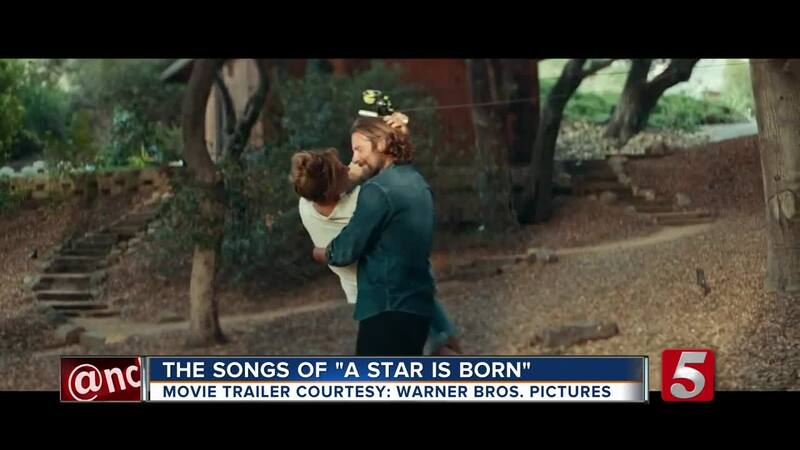 "A Star Is Born" had critics raving before it was released in theaters, and many said the soundtrack was one of the best they have heard in years. 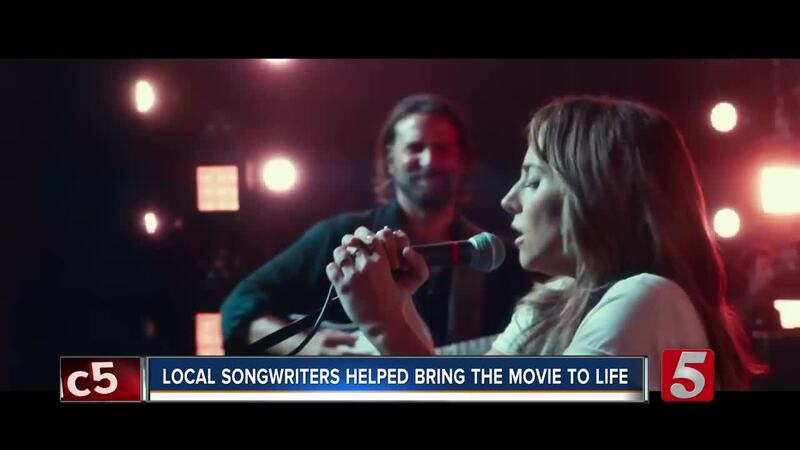 Starring Bradley Cooper and Lady Gaga, the goal was to have a completely original soundtrack, and to accomplish the task, Cooper and Gaga brought in some of the best songwriters around to work with them, and many of those songwriters came from Nashville. 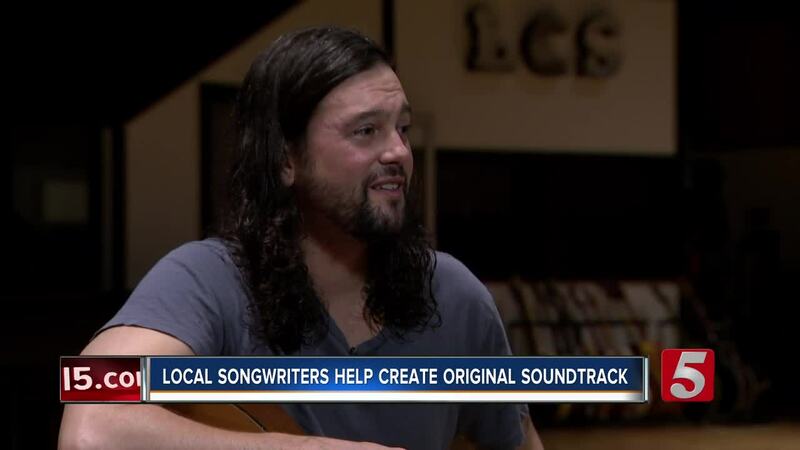 “I write Country songs man, so this whole thing is pretty far out," Aaron Raitiere, a Nashville songwriter, said of writing for the movie. Raitiere said he got a call from award-winning producer Dave Cobb, asking him if he could fly out to Los Angeles for a week to write for the movie, and he didn't hesitate in saying yes. Raitiere wrote three songs that made the film with Lady Gaga and Nashville songwriters Natalie Hemby, Lori McKenna, and Hillary Lindsey. It was a week of firsts for Raitiere. Not only had he never written a song for a movie, but he had never been to Los Angeles. Looking back through his notebook that he wrote the songs in during the trip, Raitiere is still amazed that the whole thing happened, and he's pleased with the results.